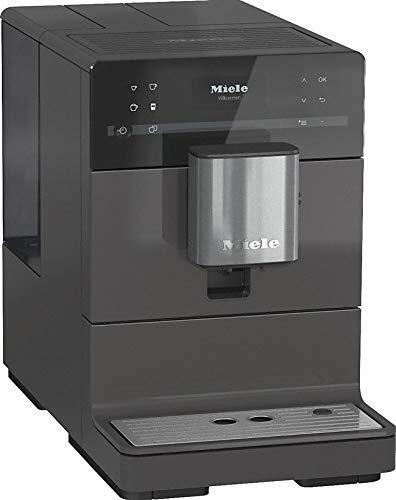 MULTIFUNCTIONAL Super-automatic espresso coffee machine with an AUTOMATIC CAPPUCCINO system that delivers a tasty barista-quality Cappuccino, Latte , Espresso,Milk, Macciatto in less than 3 minutes. 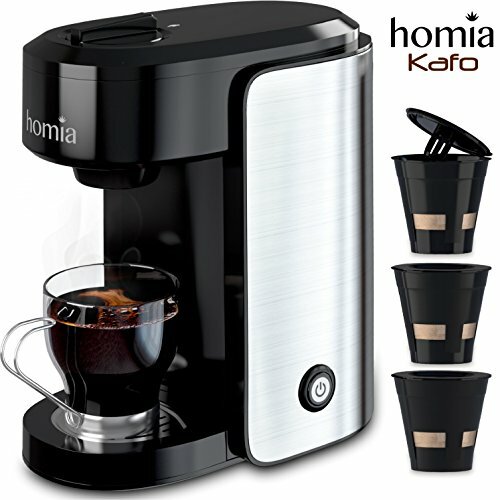 Can be used with either coffee beans or ground coffee for preparation of two cups of coffee within a single brewing cycle. 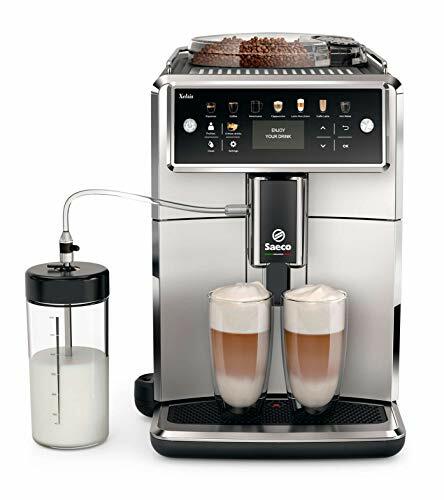 PROFESSIONAL Brew two cups of magic drink simultaneously with Saeco bean-to-cup brews two cups. 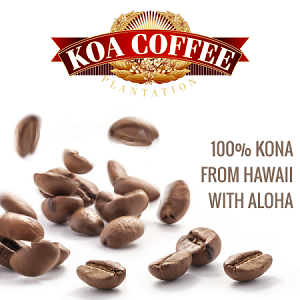 Great brewing without having to learn how to be a barista. 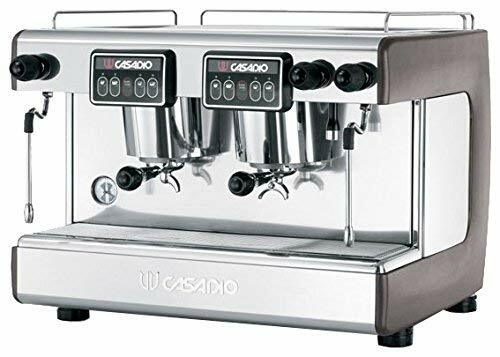 This fully automated machine has an integrated coffee grinder with 12 adjustable grinding settings, a pump generating up to 15 bars of pressure, a water filter, an automatic milk frother,a milk jug as well as electronic temperature control. USER FRIENDLY. 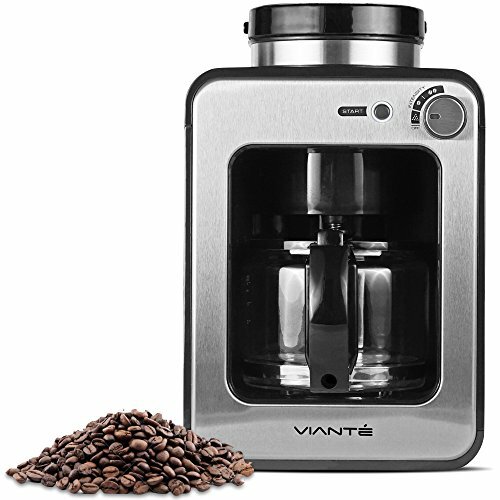 A super-automatic espresso maker can deliver the coffee shop experience to the comfort of your home, any time you feel the urge. 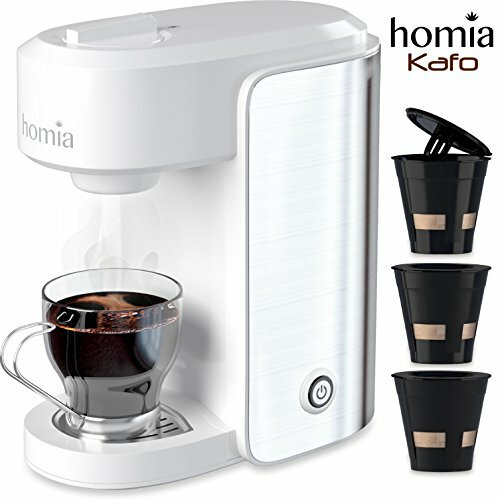 System equipped with a LCD DISPLAY, a water tank, a milk jug, a bean hopper & coffee-grounds container withr and also provides adjustable water, milk & coffee drink quantity. 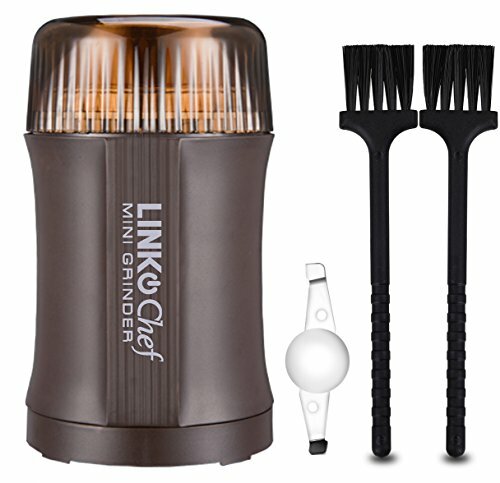 EASY TO CLEAN Automatic cleaning with Descaling, cleaning and rinsing programs with a milk System cleaning indicator. 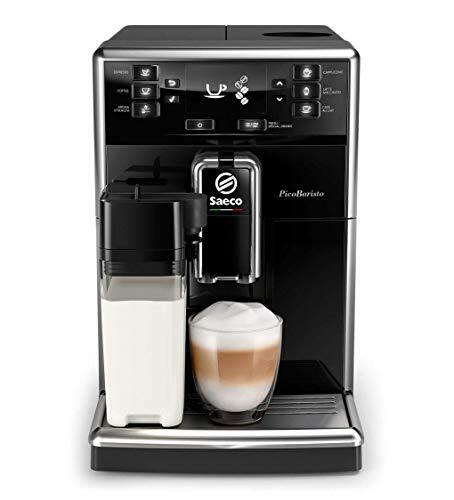 All removable components of the Saeco super-automatic espresso coffee machine are dishwasher safe.